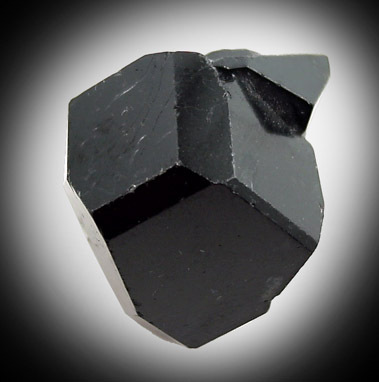 Description: Lustrous black single crystal of dravite-uvite tourmaline without matrix. The crystal has minor edge wear, but is terminated including secondary faces. 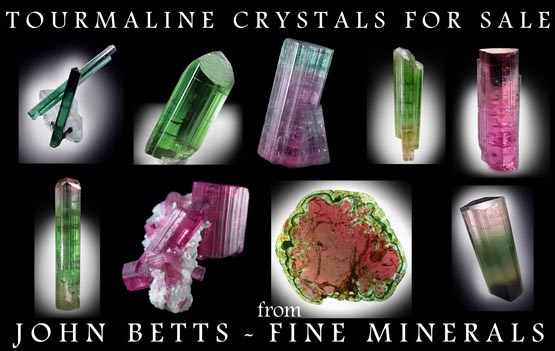 Good crystal for the locality.